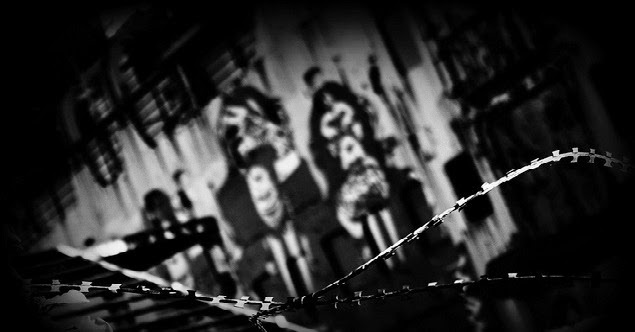 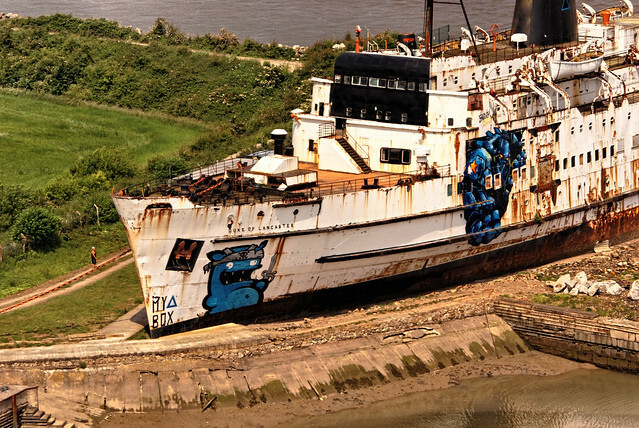 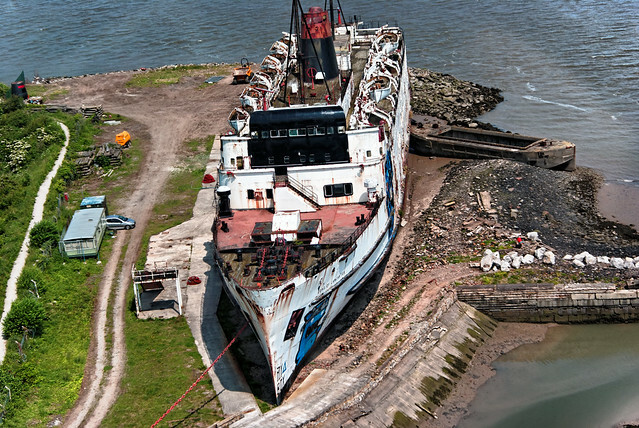 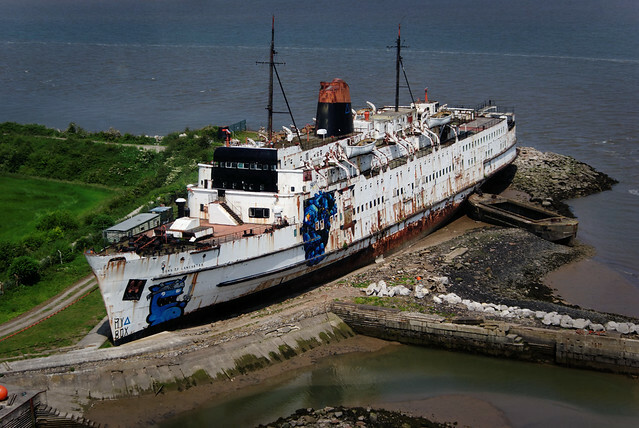 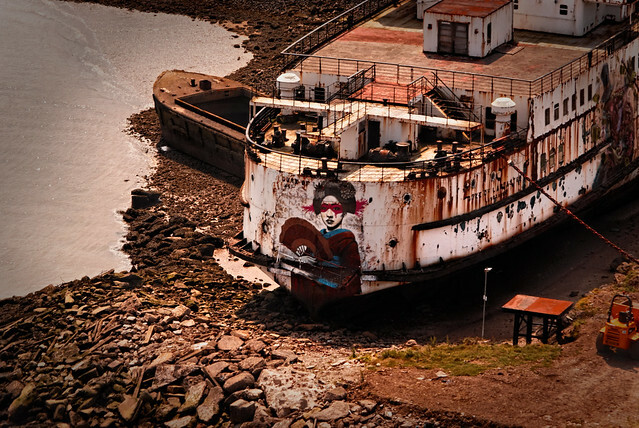 Summer is here at last, so a quick spin down to Mostyn, North Wales - a return to the ghost ship that is slowly being turned into an art canvas - The Duke of Lancaster. 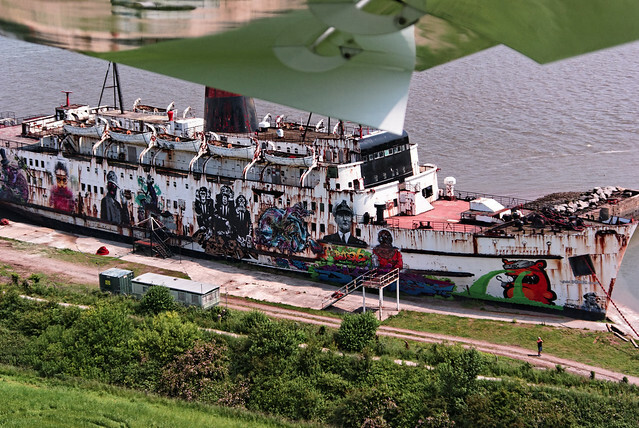 As always my pilot was Captain Pugwash and we flew in via Liverpool from our top secret underground hanger, otherwise known as the Batcave. 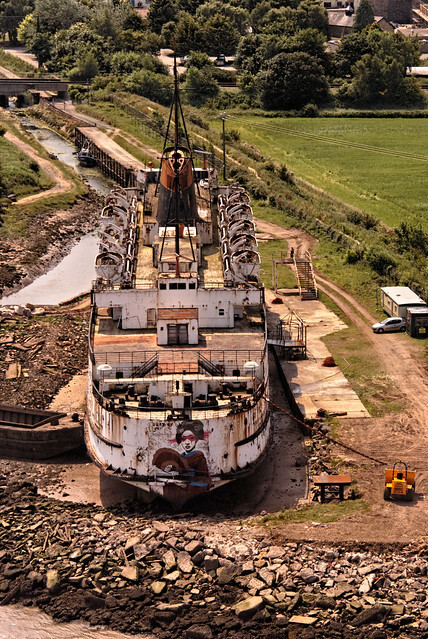 Not that much had changed from my last visit, but with the improved weather it was time to get some much improved photographs. 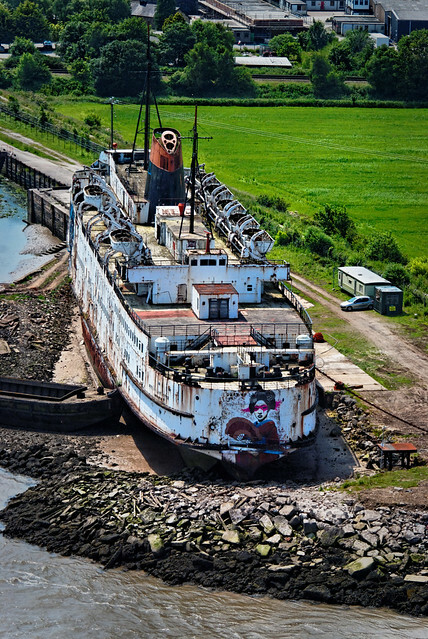 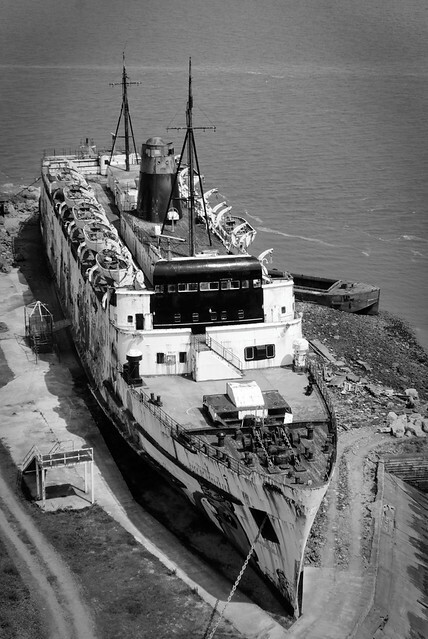 So if your a fan of the old ship take a look at my Flickr set, with photos of the art, shots pre-artwork and any many more aerial shots of the beast or take a look thru my blogs on the Duke of Lancaster.